Hohloma painted spoons. 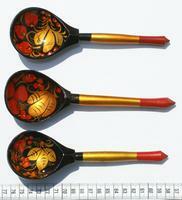 One of the most popular types of hand-painting in Russia. Hohloma painted spoons. 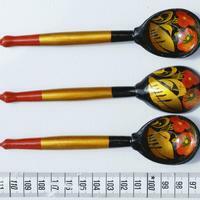 One of the most popular types of hand-painted in Russia.